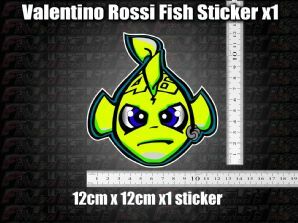 See other items for more Rossi Stickers! 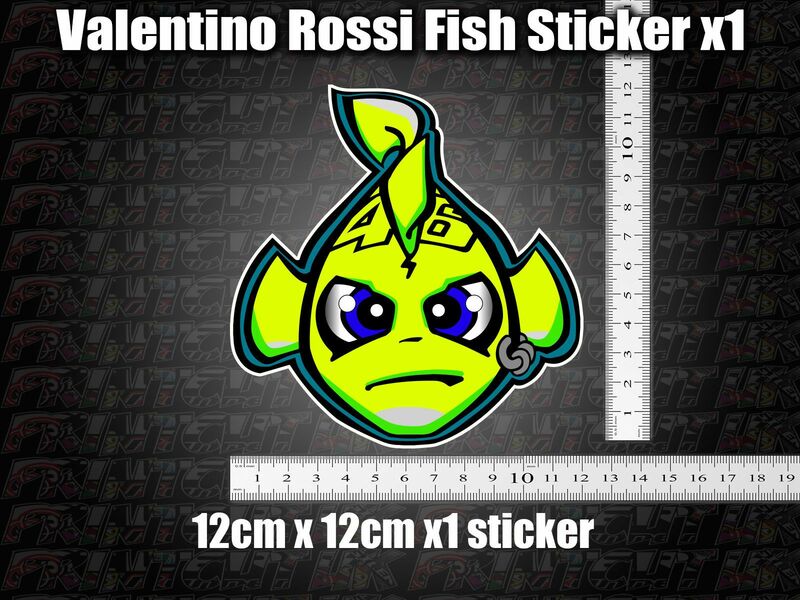 Returns will only be accepted due to a manufacturing defect. Buyers should note that any errors in colour choice, type or spelling if supplied by customer are not covered under the returns policy. 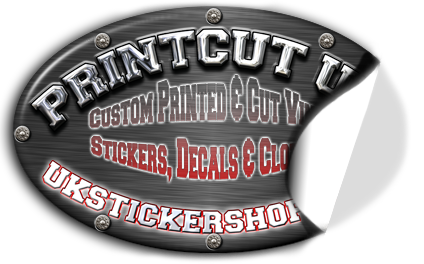 Our items are Custom made on order so cannot be returned/refunded under the DSR unless faulty or not as described. You will receive Item(s) as pictured, please do not purchase expecting something different or to be able to order one item and add custom parts on free of charge or to return items due to a change of mind etc.